We've had our eye on French / Brazilian pianist Philippe Baden Powell for some time. Today we're overjoyed to release his new album Notes Over Poetry, on heavyweight vinyl, extended ten track CD + digitally. 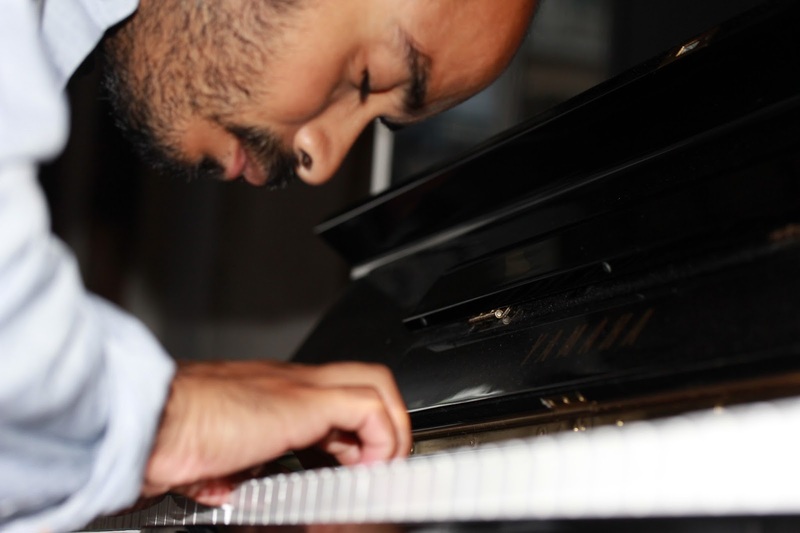 Philippe is the son of Brazilian musical legend Baden Powell de Aquino, and is reinventing Brazilian jazz in the lineage of his father’s generation. 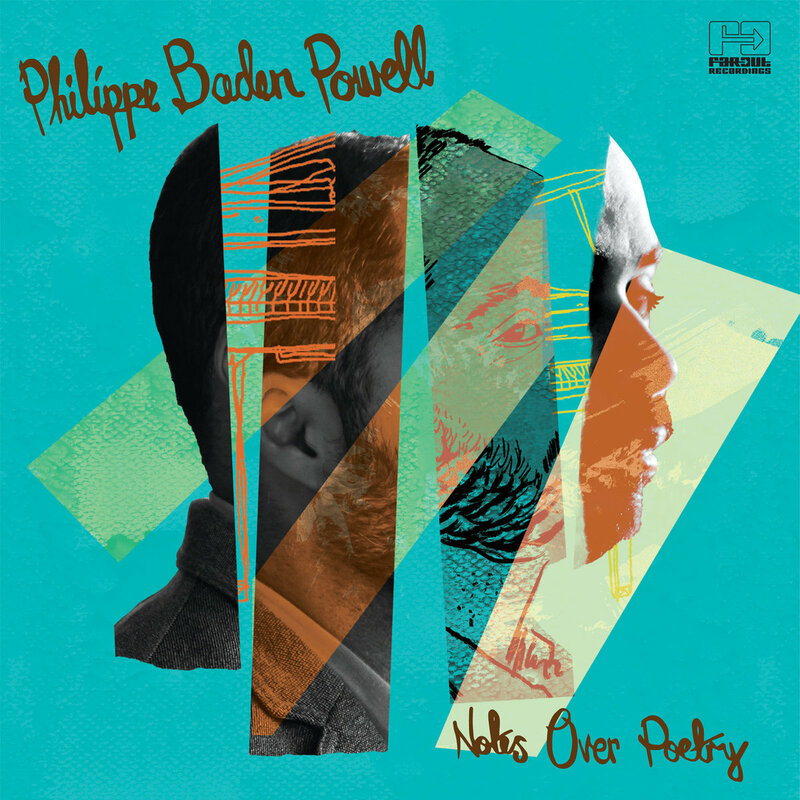 Balancing the classical with the spiritual, the cinematic with the introspective, and sensitivity with a distinctly Brazilian groove, Notes Over Poetry calls upon the inspiration of the many musical and artistic greats Baden Powell has been surrounded by throughout his life. “The great Brazilian poet and old family friend, Vinicius de Moraes used to say that ‘life is the art of encounter’, and that is what this album is about.” A nomadic upbringing - moving between Rio, Paris and the coincidentally named German city of Baden-Baden, as well as touring internationally alongside his father and brother, provided boundless encounters with inspirational figures. Touring also gave Philippe Baden Powell his first taste of life in the spotlight: recorded when he was just thirteen, a sold out show alongside his father and brother at Sala Cecília Meireles in Rio De Janeiro, would become the 1996 album Baden Powell & Filhos.